This goes without saying, but an employer should have workers' compensation insurance. It's just better for business. If they don't, not only are they subject to fines and penalties, but they have to deal with the constant worry of employees getting injured at work. Not having workers’ compensation insurance also fosters a bad work environment. If you’re reading this post, you may know what I’m talking about. Nothing is worse than working for someone who you think doesn’t have your best interest in mind. Don’t worry though, if you get hurt at a company like this, we at Donahoe Kearney will keep your best interest in mind and there are solutions for you. Even if your company doesn’t have workers’ comp insurance, you can still get what you deserve. 1) You can sue your employer. 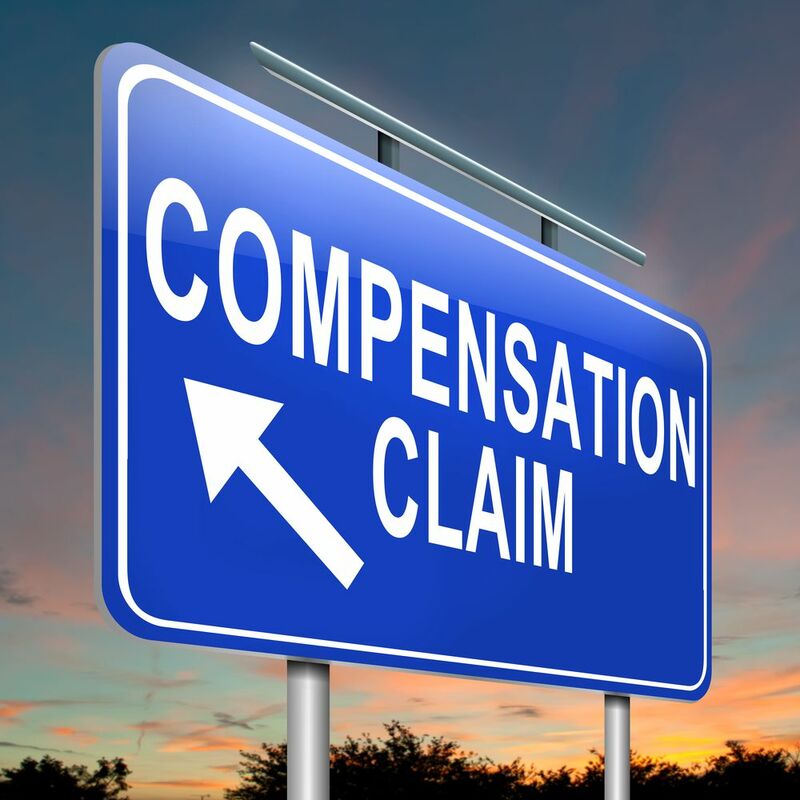 Like we said in this post, filing a workers' compensation claim is NOT suing your employer. But, if your employer doesn't have workers' compensation insurance, how do you get your money? How do you avoid getting behind on bills? You have to sue your employer for your benefits. D.C. courts are very open to this. 2) You can also file a traditional workers' comp claim, through the Department of Employment Services. This will require a formal hearing, but will still be an effective way to receive the benefits owed to you. Many times if the company doesn’t have workers’ compensation insurance they don’t even show up to the hearing. So, it will be up to us to convince the judge that you deserve benefits for your work injury, and that will be easier to do without opposition. The attorneys at Donahoe Kearney want you to be informed, even before you make your decision about representation. 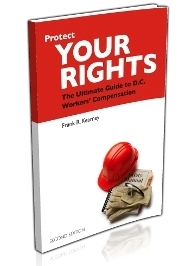 Call us today at 202-393-3320 to order one of our free guides and reports on worker's compensation, like Protect Your Rights: The Ultimate Guide to D.C. Workers' Compensation.